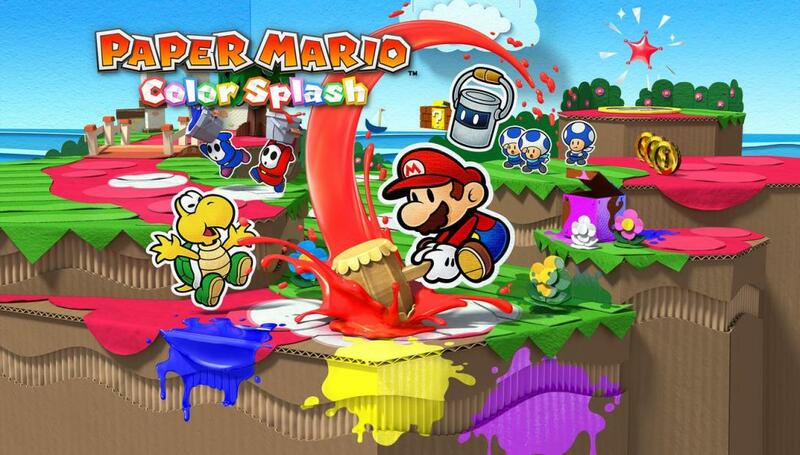 In a recent issue of Nintendo Dream, Nintendo and main developer Intelligent Systems spoke in-depth about Paper Mario: Color Splash. Representatives from both companies were asked about the color theme, why the Koopalings appeared, the music, and more. 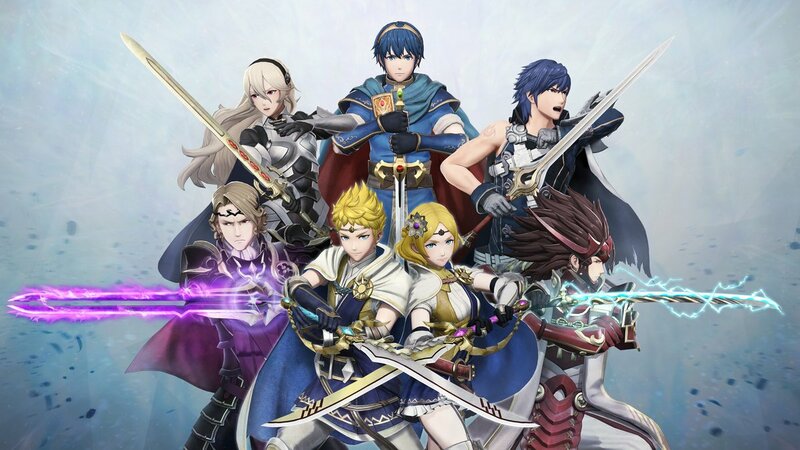 We’ve prepared a translation of the noteworthy comments from both Nintendo and Intelligent Systems. If you’re interested in reading up about the game for additional insight, continue on below. 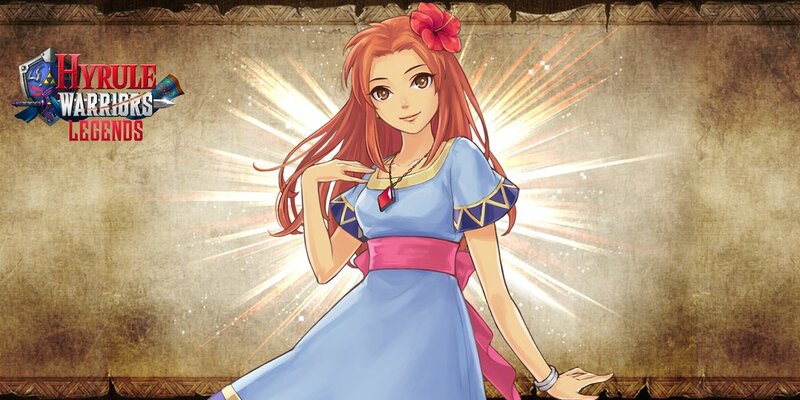 In a recent issue of Japanese magazine Nintendo Dream, producer Yosuke Hayashi was asked about the inclusion of Marin in Hyrule Warriors and Hyrule Warriors Legends. 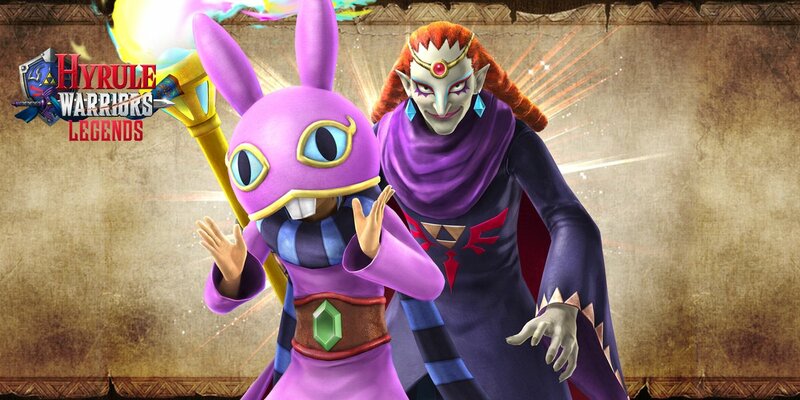 The character made it in as part of the Link’s Awakening DLC Pack. Hayashi touched on why Marin uses a bell, her appearance, and movements. Head past the break for our full translation. 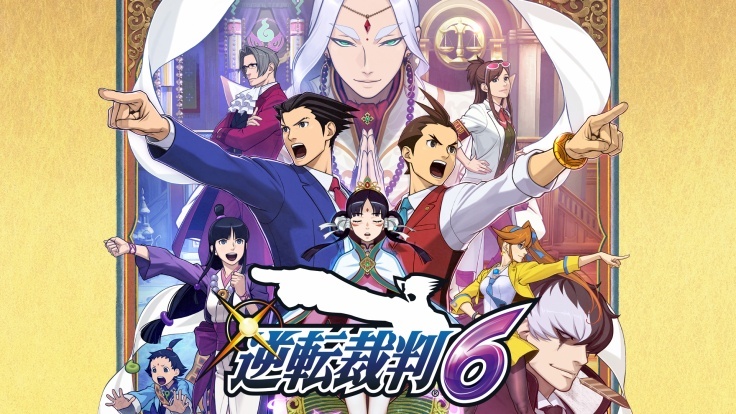 Last month, we shared some excerpts from a Phoenix Wright: Ace Attorney – Spirit of Justice developer interview included in a recent issue of Japanese magazine Nintendo Dream. If you missed it, head on over here for tidbits about Maya’s return, scrapped ideas, and more. What we translated didn’t actually cover Nintendo Dream’s entire discussion. There were also several pages dedicated entirely to talk about the different characters in the game, ranging from big ones like Phoenix and Apollo up through new additions such as Ahlbi. We now have an extremely lengthy summary based on the interview with Motohide Eshiro (producer), Takeshi Yamazaki (director), and Takuro Fuse (co-director). If you decide to proceed, be aware that there are some light spoilers. 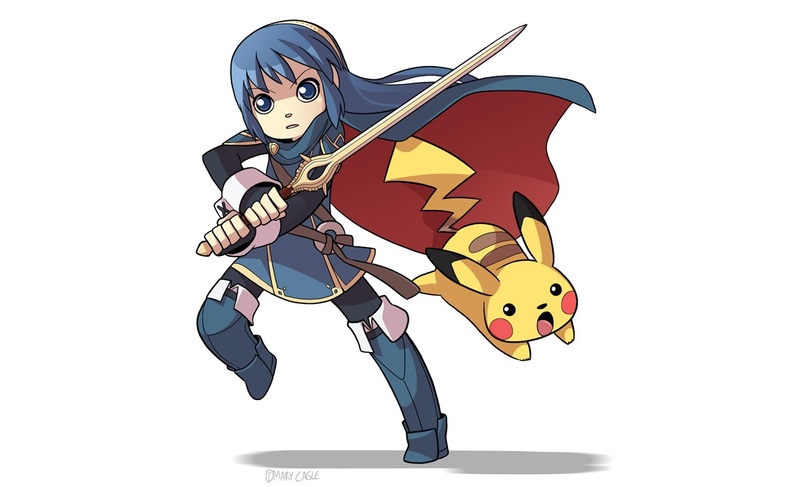 The summary covers characters included in multiple cases. 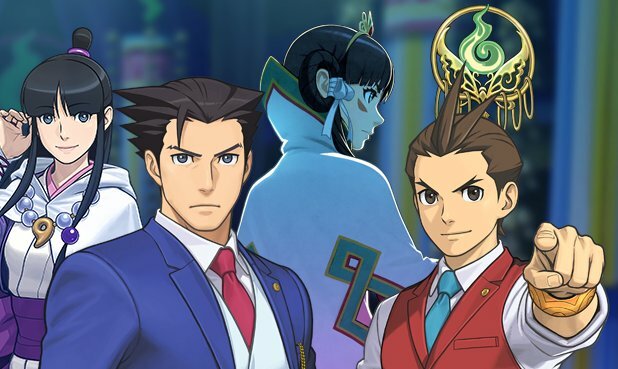 In one of its recent issues, Japanese magazine Nintendo Dream conducted an extensive interview with some of the developers behind Phoenix Wright: Ace Attorney – Spirit of Justice. Motohide Eshiro (producer), Takeshi Yamazaki (director), and Takuro Fuse (co-director) participated in the discussion. There was a ton of talk about the 3DS game in Nintendo Dream’s interview spawning over 10 pages. The developers touched on topics like Maya’s return, ideas left on the cutting room floor, and more. Head past the break to read up on our translation. Last month’s issue of Nintendo Dream contained a noteworthy interview with Kirby: Planet Robobot director Shinya Kumazaki. It was very insightful, with Kumazaki discussing topics like the story, characters, Robobot Armor, and abilities. 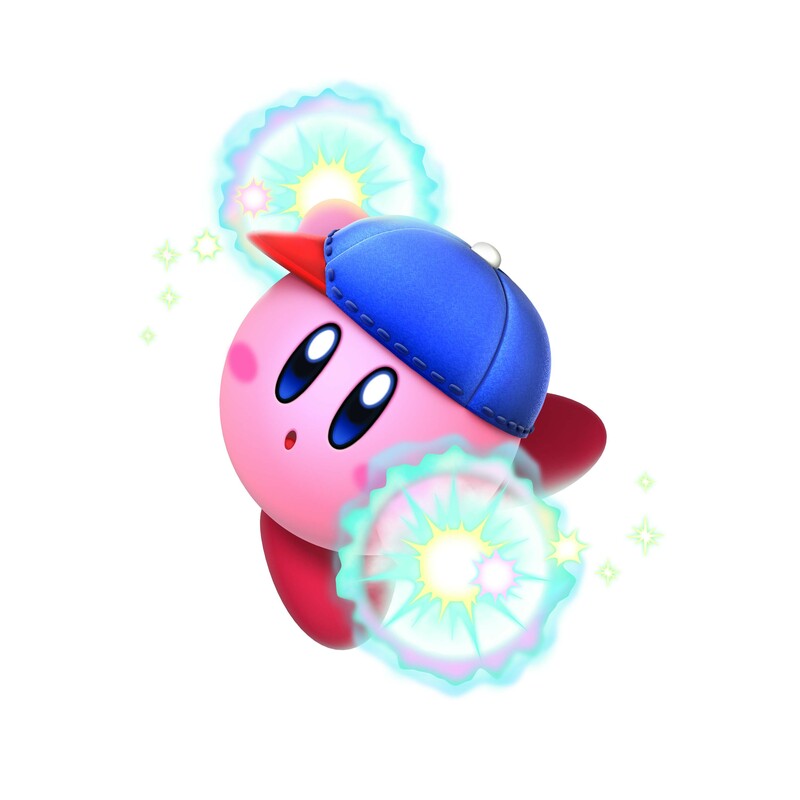 He also delves a bit into the game’s origins and reveals that Planet Robobot was originally intended to be more along the lines of “Kirby Triple Deluxe 2”. On top of that, we have an interesting image at the end of the post. 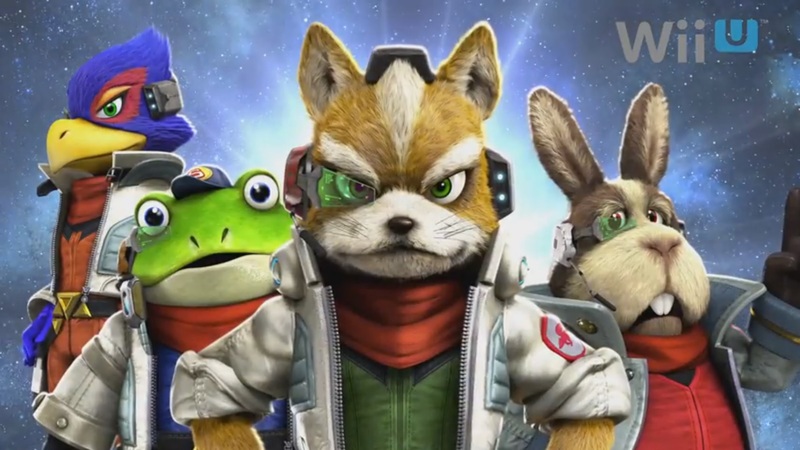 We’ve rounded up a bunch of the questions and answers from Nintendo Dream’s interview. Head past the break to read our translation full. This month’s issue of Japanese magazine Nintendo Dream contains a lengthy interview which mainly pertains to Star Fox Zero. 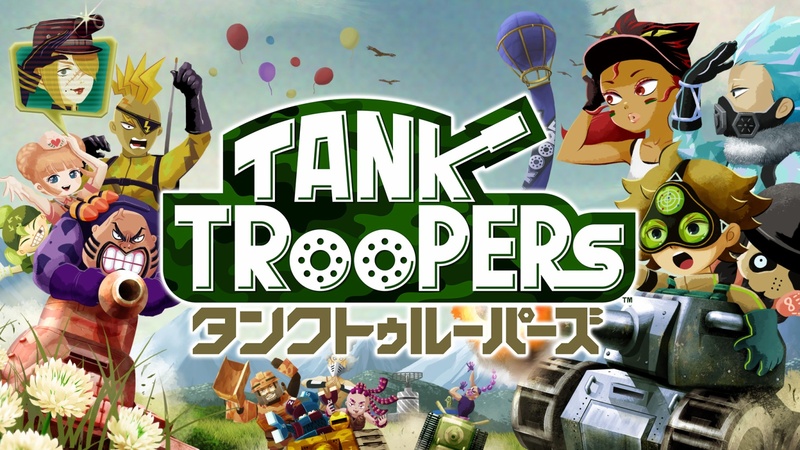 The publication spoke with Shigeru Miyamoto and co-director Yugo Hayashi about the recently-released Wii U game. We now have a summary of what was shared in the interview. Miyamoto and Hayashi talked about the approach to the story, GamePad, vehicles, and even a bit about Star Fox Guard, among other topics. Head past the break for the full rundown.